Empire Printing uses digital printingthe most cost-effective full-color printing process there is. 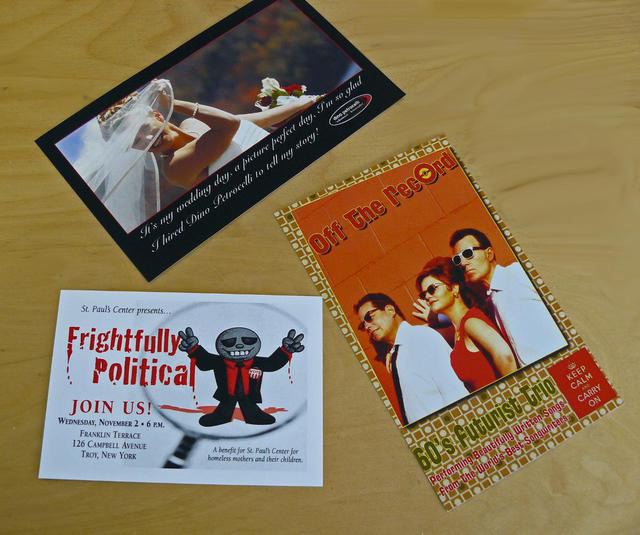 If you need full-color postcards or flyers in a hurry, all you need to do is email your PDF files to us and we will print a sample. Once you review the sample, well get to work on printing! You wont have to wait weeks for a quality product with Empire Printing. Digital printing also makes it easy to order the exact quantity you require. We wont pigeon-hole you into getting more than you need! 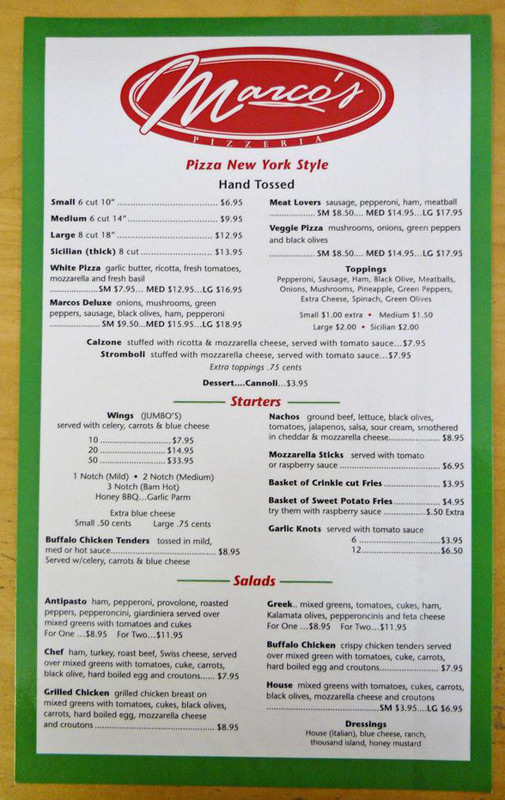 Digital printing makes re-ordering quick, painless, and affordable. Whether you need 40 or 40,000, Empire Printing can get them to you in a timely and efficient manner. Are you stuck on the design or layout for your printing project? 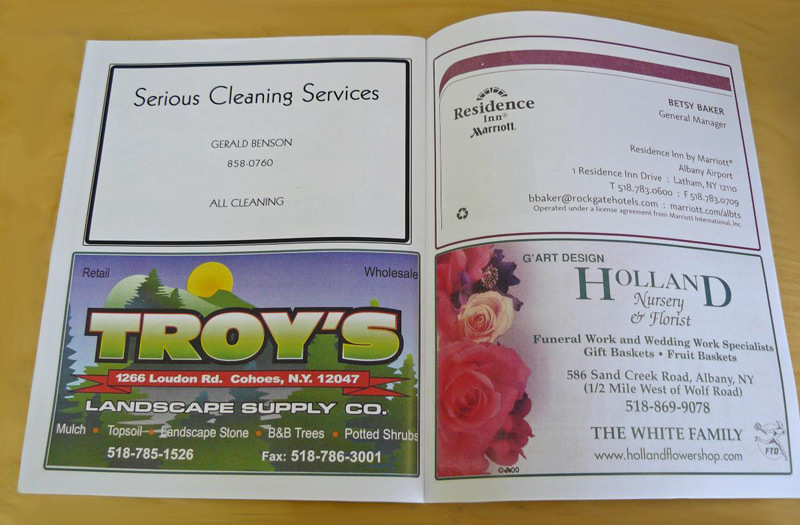 Empire Printing also offers complete design and layout services.